is a special child. 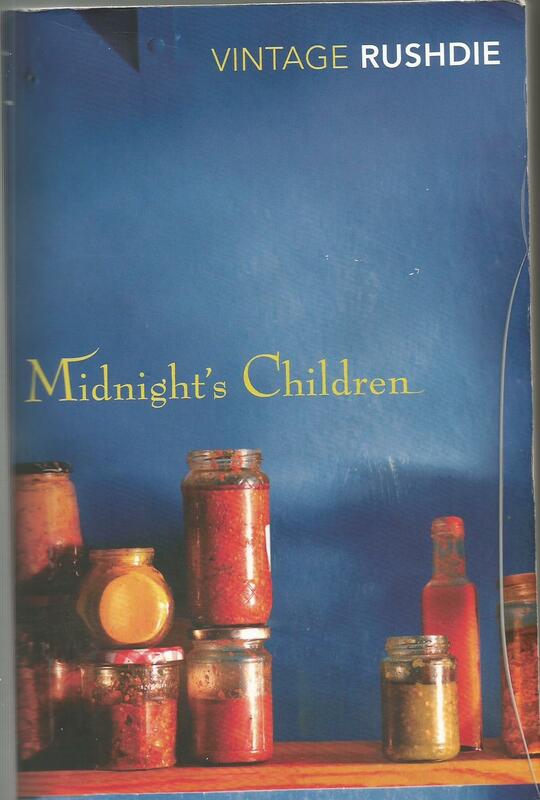 However, this coincidence of birth has consequences he is not prepared for: telepathic powers connect him with 1,000 other 'midnight's children all of whom are endowed with unusual gifts. Inextricably linked to his nation, Saleem's story is a whirlwind of disasters and triumphs that mirrors the course of modern India at its most impossible and glorious. This novel was voted the "Booker of Booker's", the best Booker winner of its first twenty five years. I've had some bad experience's with Booker winners over the years but this is brilliant, absolutely amazing. 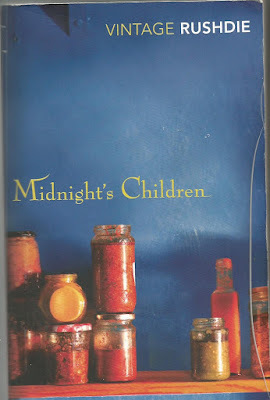 In the introduction from this 2005 edition Rushdie says " In the West people tended to read Midnight's Children as a fantasy, while in India people thought of it as pretty realistic, almost a history book." As a feat of imagination it a monster, its a history lesson, its a geography lesson but for me the highlight is the family interaction, the observation of family life is faultless. For me its like a fireworks display, there is always something happening and you have to concentrate the entire time. This is one of the great novels so there are thousands of reviews out there that do a much better job explaining this book than my burbling's but I'd suggest you just set a fortnight aside and get reading. I am a former NZ resident (13 years) now living back in the States. Would you consider reviewing a novel I wrote based on a NZ homicide cop on an international manhunt for a political assassin (and its sequel, set in NZ, Vietnam, and China)? You can find some particulars here www dot lance-mason dot com, and/or contact me directly at contact at lance-mason dot com.